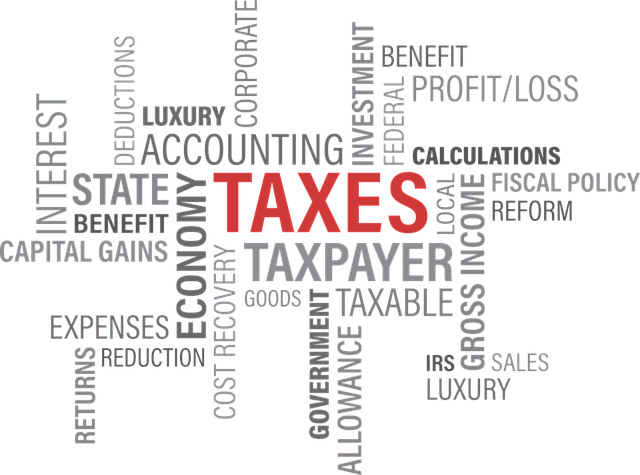 Michael C. Whelan JD CPA is a former IRS attorney and certified public accountant who currently represents clients before the IRS Collection division as well as audited taxpayers for a variety of IRS tax issues in Chicago and across Illinois. The firm concentrates its practice in representing individuals and businesses before both the Internal Revenue Service and the Illinois Department of Revenue. Since we also help people file for bankruptcy relief under the new Bankruptcy Code, we also qualify as a debt relief agency. A bank levy can be stopped but you need to act quickly since you will not have much time to stop the IRS once a bank levy has been issued. A wage levy occurs when the IRS orders your employer to withhold a portion of your wages to satisfy a debt you owe. If you haven’t paid the amount of taxes you owe or filed tax returns, the IRS can file a Notice of Federal Tax Lien against you. Representation to individuals and businesses regarding the possibility of discharging your taxes in bankruptcy. If you own or operate a business and have unpaid employment taxes you want an experienced attorney to help you resolve this issue. There may be many reasons for failing to file your tax return, but one thing is for sure, you need to take this very seriously. Portions of or all penalties assessed by the IRS may be waived or abated through a penalty abatement request. An IRS Offer in Compromise allows you to establish an agreement with the IRS to pay less than what is owed. A properly negotiated installment agreement can make paying back taxes much more manageable, fair, and reasonable. Former tax attorney and certified public accountant with experience in representation and litigation of audited taxpayers.